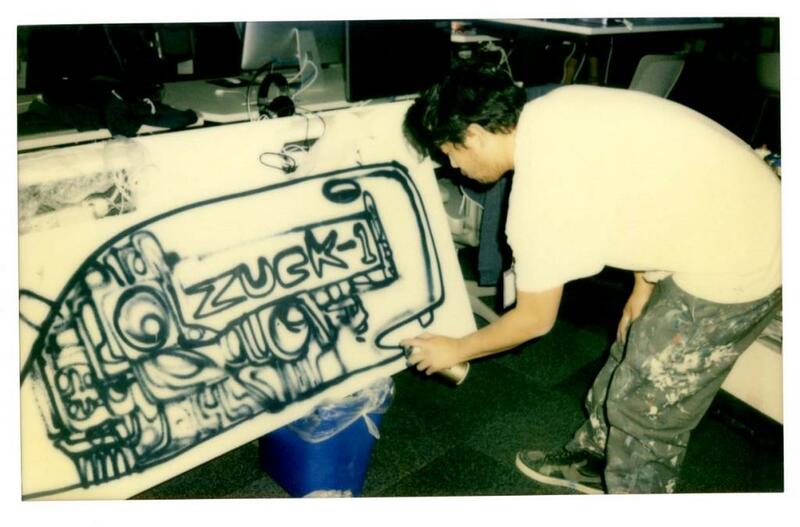 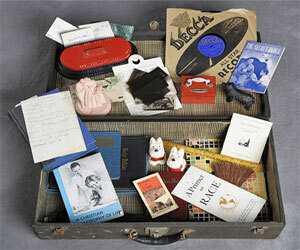 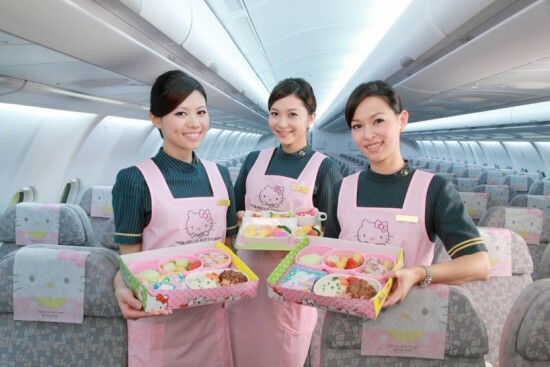 If you thought flying the friendly skies was a thing of the past [for instance], think again! 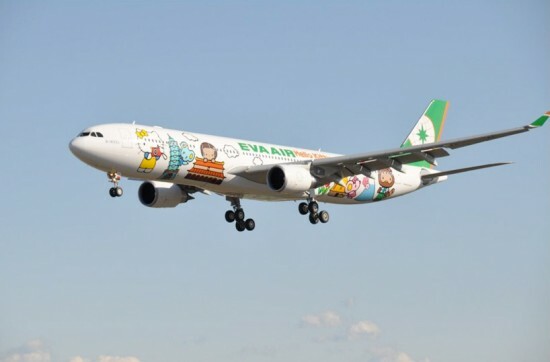 EVA Air has a fleet of three adorable airplanes. The “Magic Jet” (above) begins in Taipei’s Taoyuan International Airport and ends in either Sapporo or Guam. The “Global Jet” connects Hong Kong and Tokyo to Taiwan. The “Apple Jet” (below) flies between Taipei, Seoul and Fukoka. 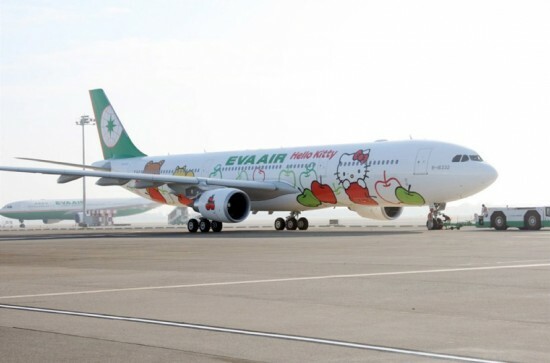 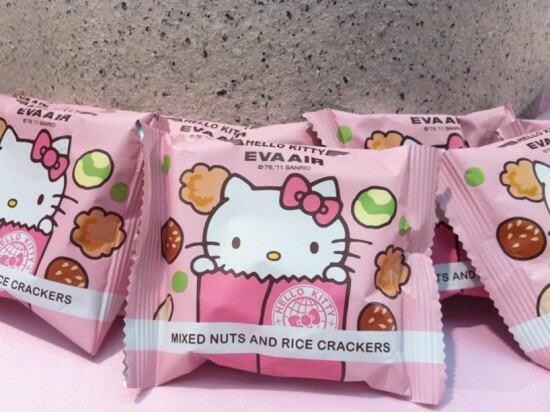 From the moment individuals begin their interaction with EVA air in regards to these particular routes in Taipei, passengers are greeted by EVA air employees sporting Hello Kitty gear at a bright pink counter. 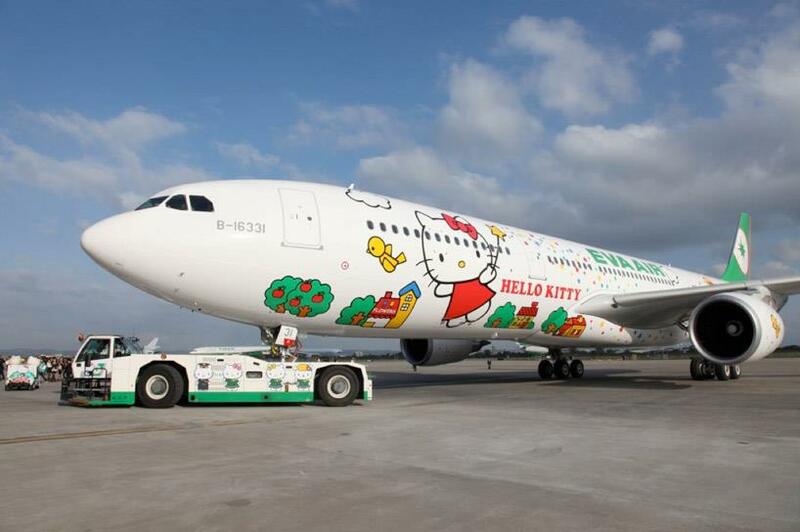 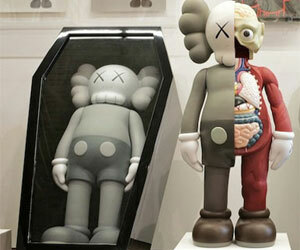 Once having boarded the plane, passengers are seated in chairs with Hello Kitty headrests and pillows. 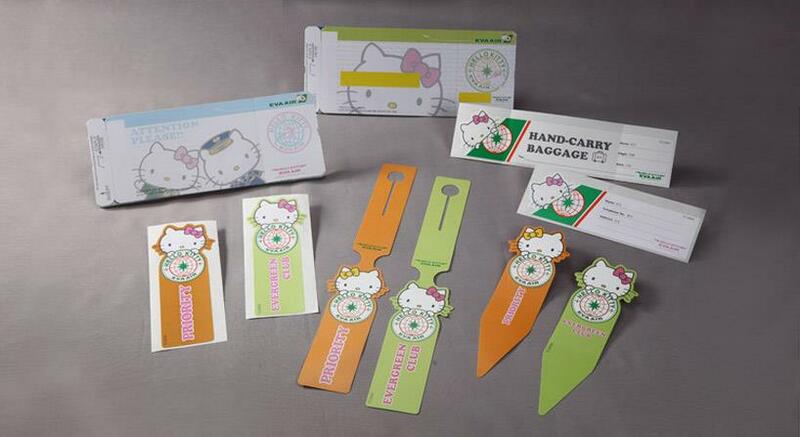 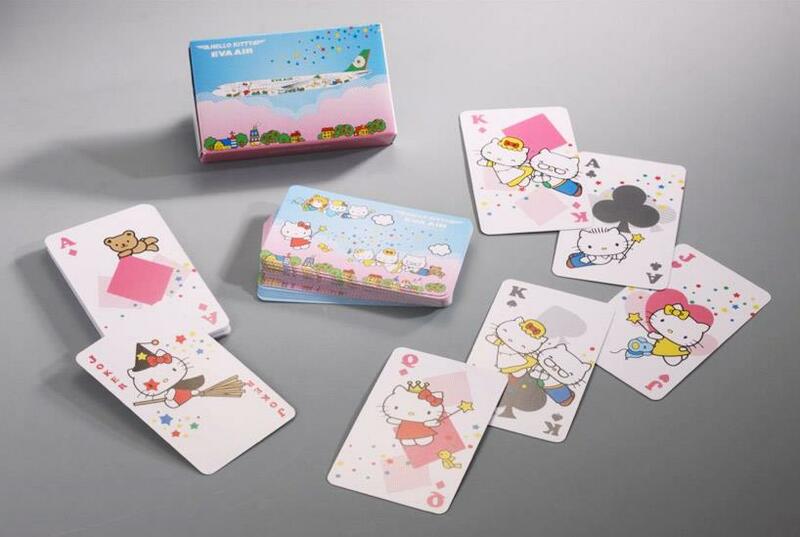 As flight attendants begin in-flight service, customers have a choice of over 100 items Sanrio-ized specifically for the airlines. 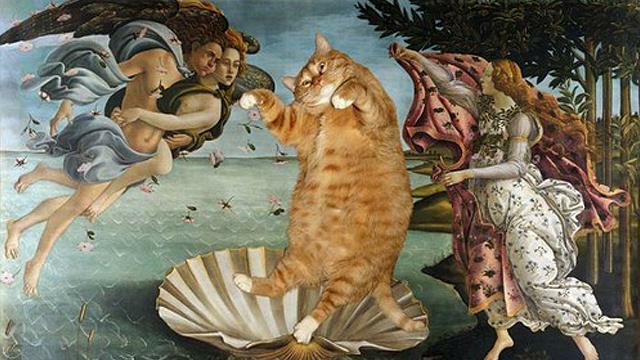 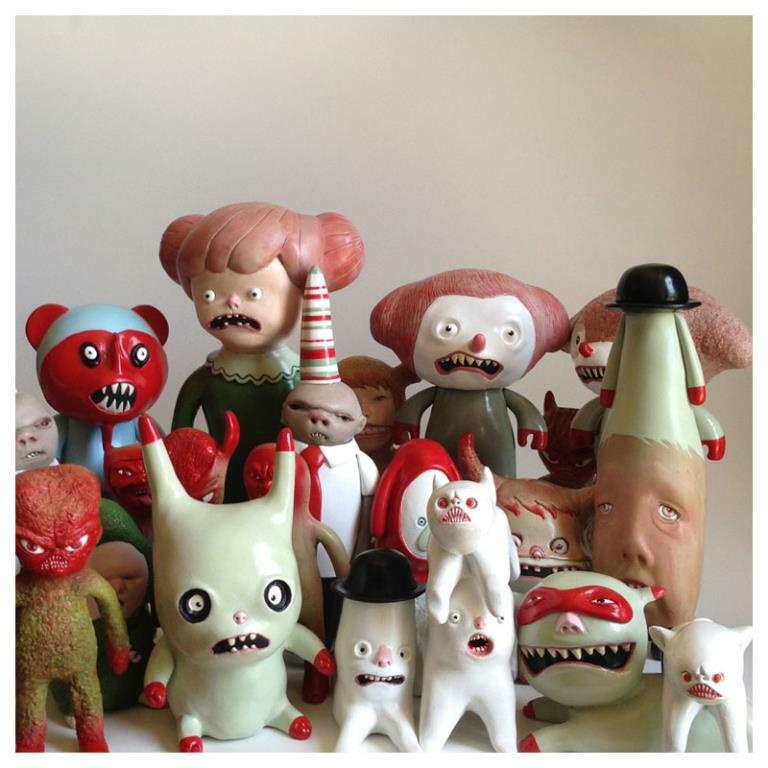 Click through for a video and further trappings of cuteness when you fly kawaii. 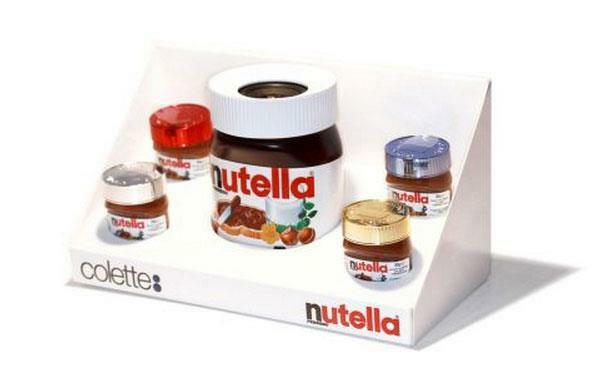 Omgomgomgomg Hyperventilating on the cute.